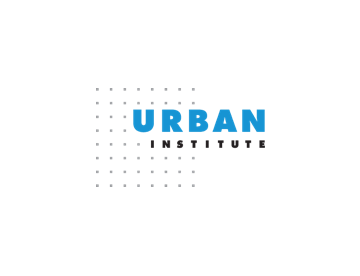 Our founding partners are diverse in their specialties, but united by a common desire to help advance research and data science in the public safety sector. 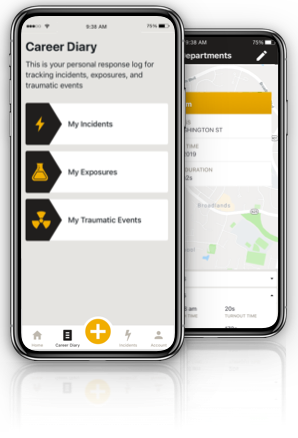 We’ve come together to offer the public safety community a comprehensive resource that no single organization could provide on its own. The easiest way for a corporation to contribute to our research is through our partnership program. The International Public Safety Data Institute (IPSDI) Research Advisory Council helps to define a successful strategy to keep IPSDI positioned at the forefront of research and data science exploration in the public safety sector. The council influences our strategic initiatives, choices of topics, communication and advocacy work. 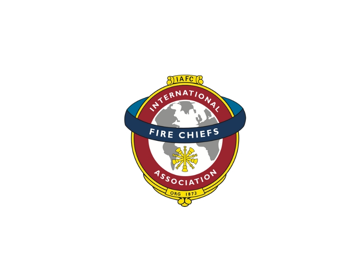 The International Association of Fire Chiefs (IAFC) represents the leadership of firefighters and emergency responders worldwide; our members are the world's leading experts in firefighting, emergency medical services, terrorism response, hazardous materials spills, natural disasters, search and rescue, and public safety policy. 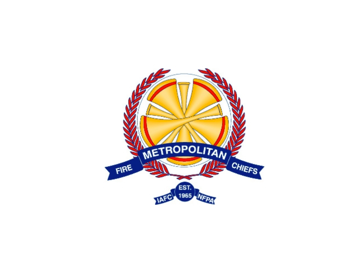 Metro Section membership tailors your NFPA benefits to your profession and puts you in direct contact with fire chiefs across the globe who have expertise in fire service occupational safety, code enforcement, property inspection, and engineering. You'll find you'll use your connections almost daily. You'll be able to call on these peers to solve problems, and gain insight into tomorrow's biggest challenges. Plus, stay up-to-date on information geared to the fire prevention, public fire and life safety, and fire investigation communities. 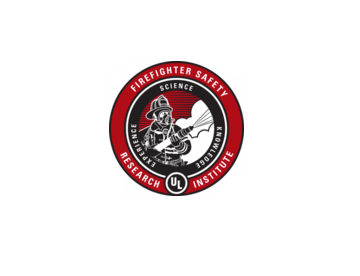 UL Firefighter Safety Research Institute (FSRI) advances fire research knowledge and develops cutting edge, practical fire service education aimed at helping firefighters stay safe while more effectively protecting people and property. 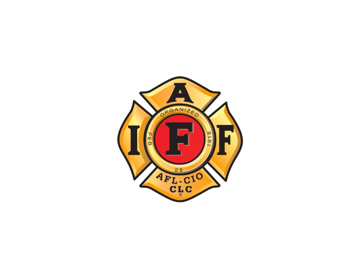 Working in partnership with the fire service, research departments, and agencies, UL FSRI executes firefighter research and makes the results widely available to the global fire community. With a team of pioneering experts and access to UL’s leading infrastructure, equipment, and vast knowledge and insights, UL FSRI conducts and disseminates research and training programs focused on the changing dynamics of residential, commercial, and industrial fires and the impact they have on strategies and tactics throughout the fire service. The National Institute of Standards and Technology (NIST) was founded in 1901 and is now part of the U.S. Department of Commerce. 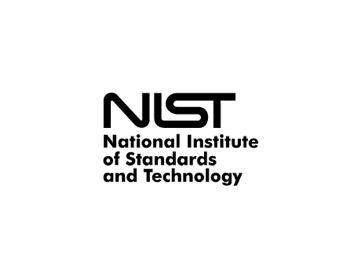 NIST is one of the nation's oldest physical science laboratories. The University of Texas at Austin is a bold, ambitious leader. 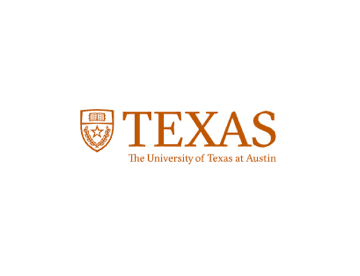 Ranked among the biggest and best research universities in the country, UT Austin is home to more than 51,000 students and 3,000 teaching faculty. 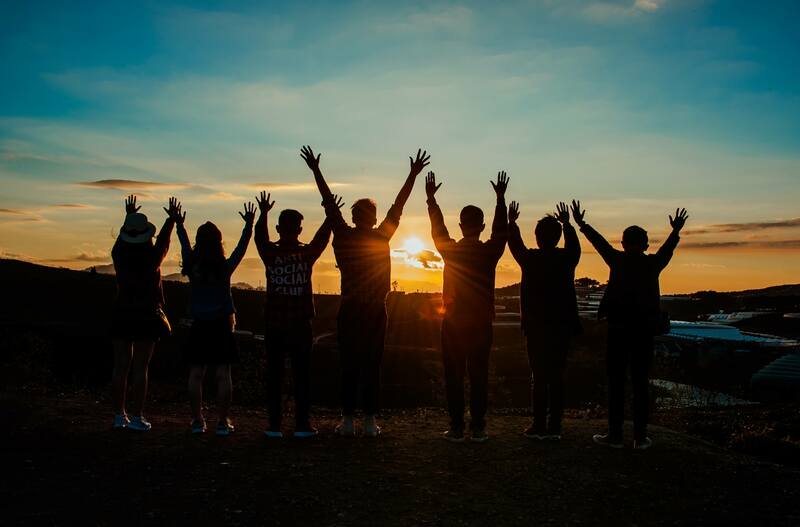 Together we are working to change the world through groundbreaking research and cutting-edge teaching and learning techniques. 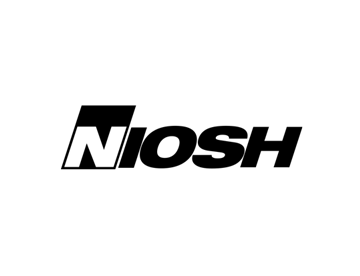 We are an international technical organization that works with the most progressive fire and emergency service agencies and most active fire professionals. 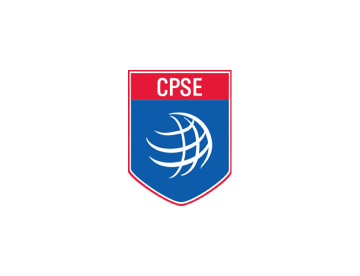 Our mission is to lead the fire and emergency service to excellence through the continuous quality improvement process of accreditation, credentialing, and education. We are currently seeking technical advisors, Computer Aided Dispatch expertise and software developers with an interest in our mission. 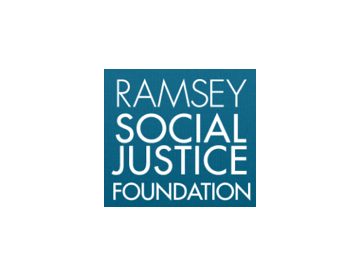 Social justice-based community services foundation to provide grants and financial assistance to underrepresented communities, as well as support health care projects. 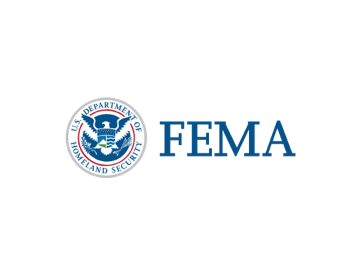 The Foundation seeks to provide assistance for education and training for emergency services worker and support community-based solutions for behavioral healthcare particularly to at-risk and vulnerable populations. CDC works 24/7 to protect America from health, safety and security threats, both foreign and in the U.S. Whether diseases start at home or abroad, are chronic or acute, curable or preventable, human error or deliberate attack, CDC fights disease and supports communities and citizens to do the same. CDC increases the health security of our nation. 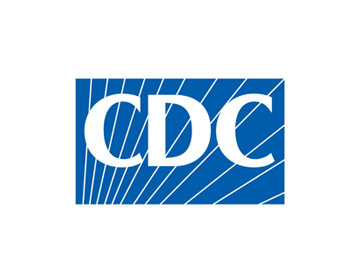 As the nation’s health protection agency, CDC saves lives and protects people from health threats. To accomplish our mission, CDC conducts critical science and provides health information that protects our nation against expensive and dangerous health threats, and responds when these arise. Interested in becoming a part of something big? Shoot us your information and we will follow up to discuss.